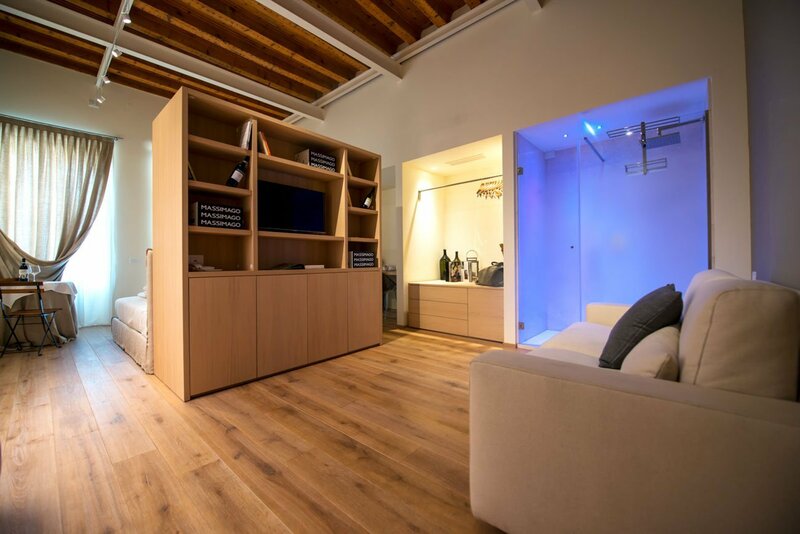 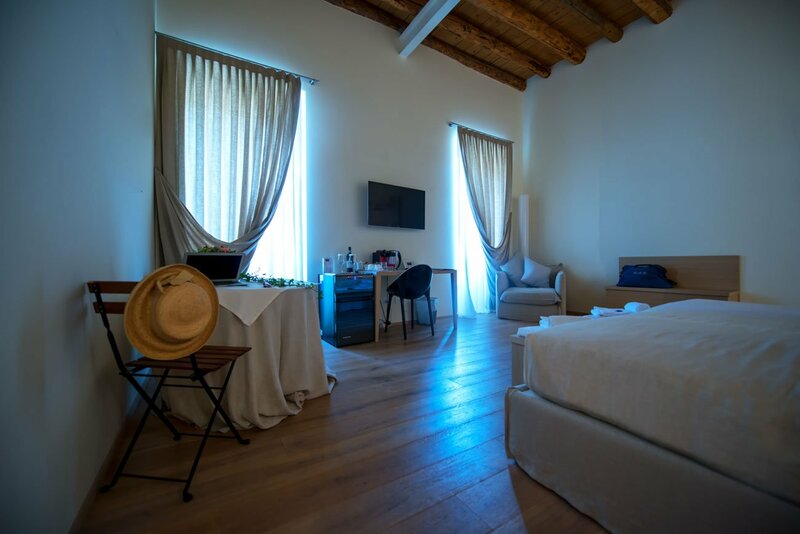 A charming residence located a few meters from the Arena in Verona, an intimate and exclusive atmosphere to enjoy one of the most important European wine capitals. 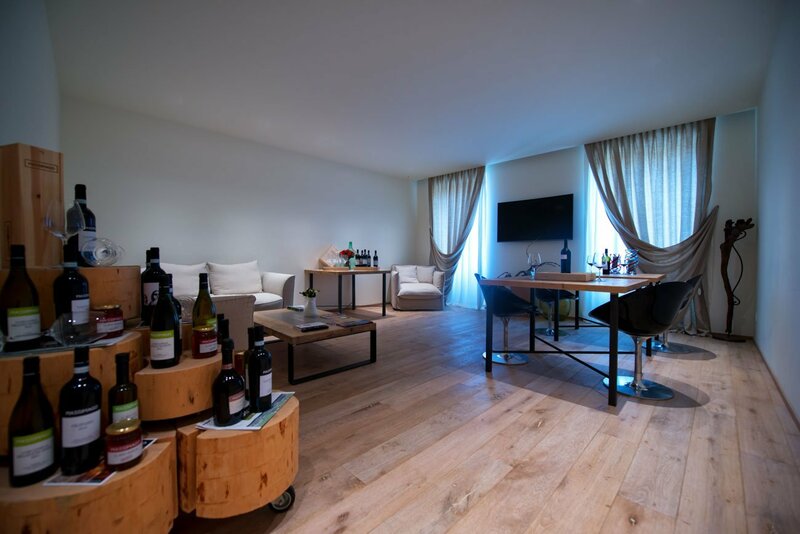 Massimago Wine Suites is located in the heart of the city of Verona, near the Arena with all of its concerts, the famous Juliet balcony, the Adige river and the famous Roman Theatre. 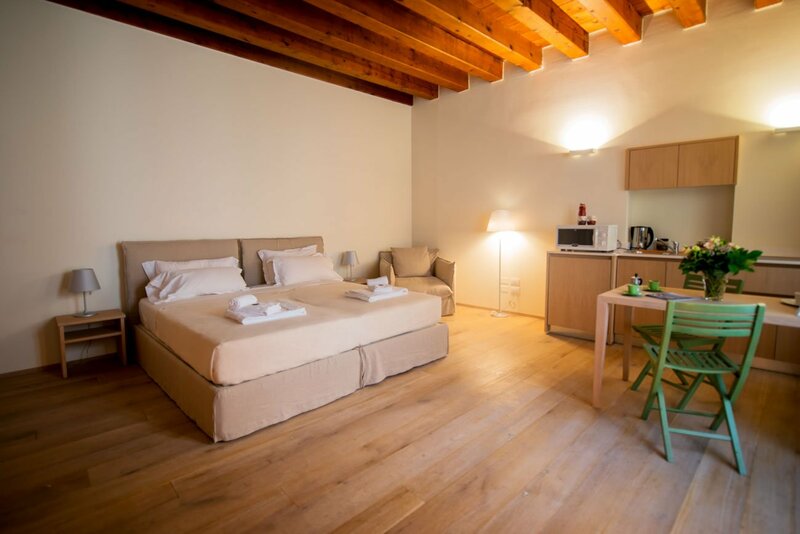 The charming house with six precious and spacious rooms, each uniquely appointed with all comforts. 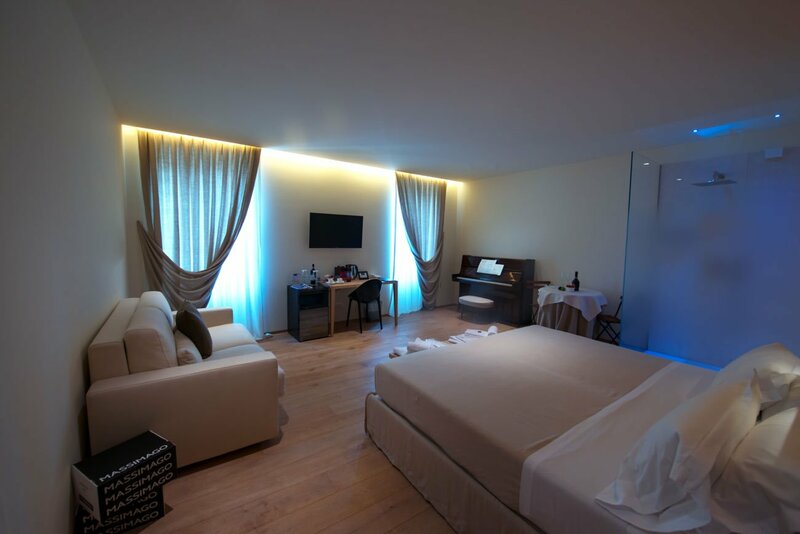 A concierge service is available for all your needs. 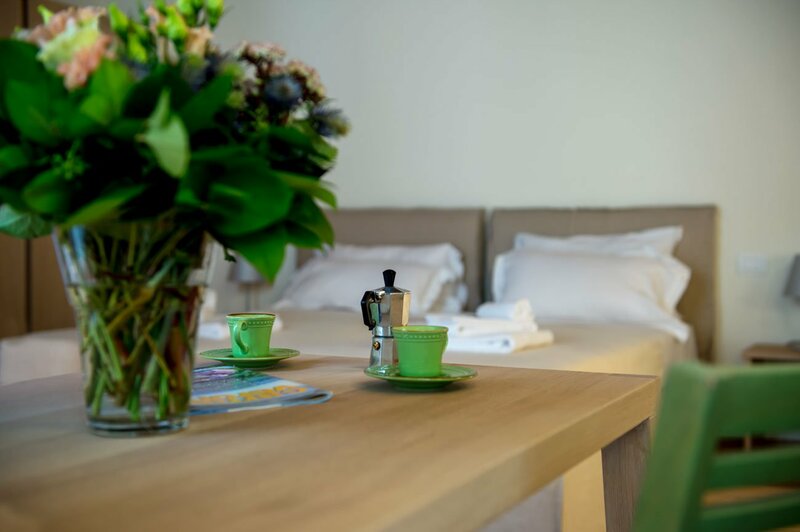 For guests there is a reliable concierge service, Wi-Fi and a bulletin board always up-to-date with events local happenings. 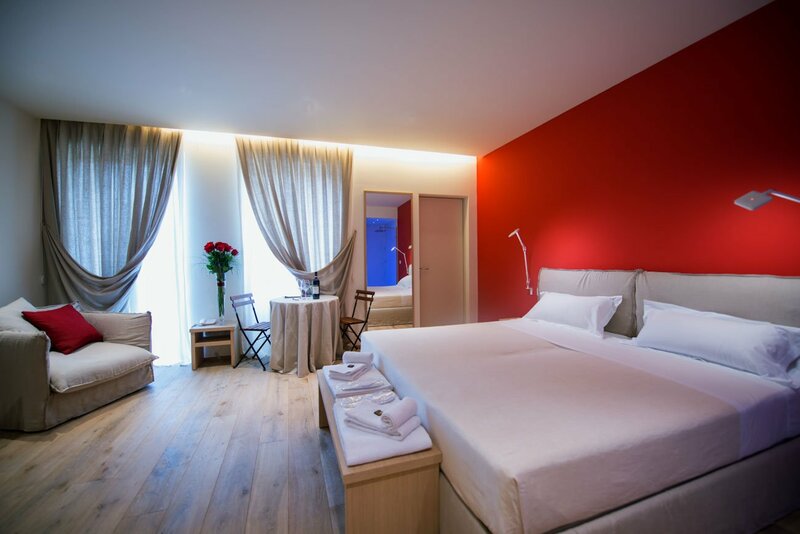 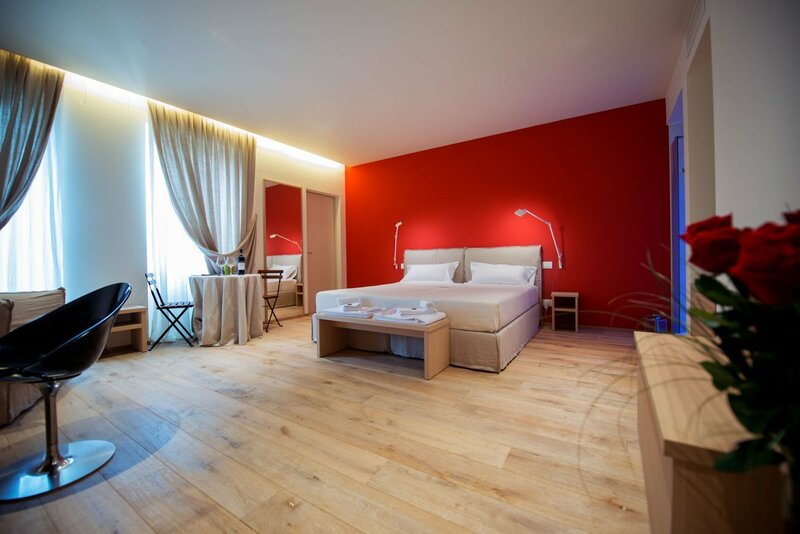 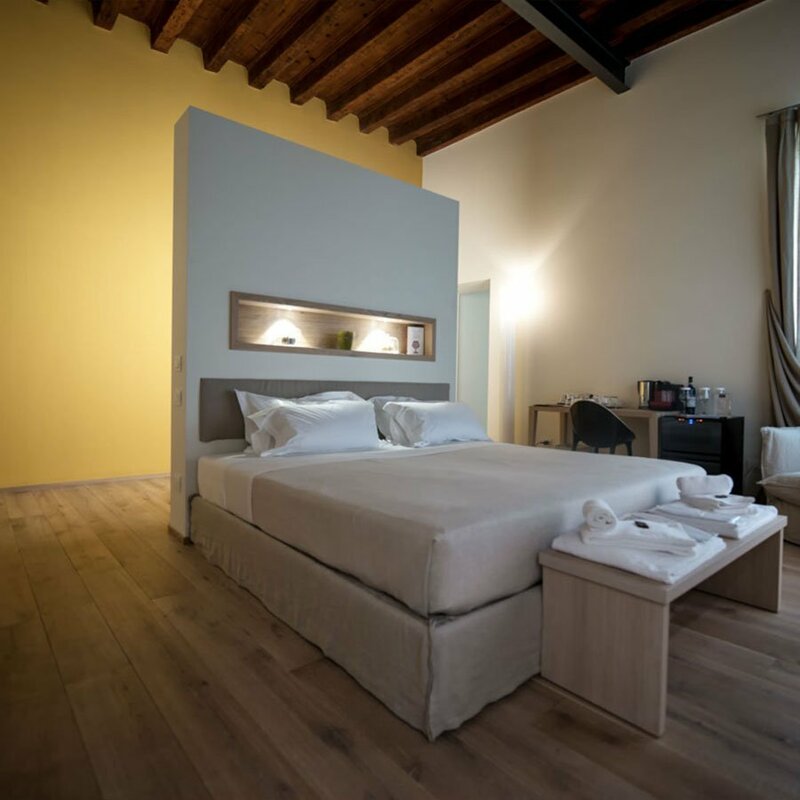 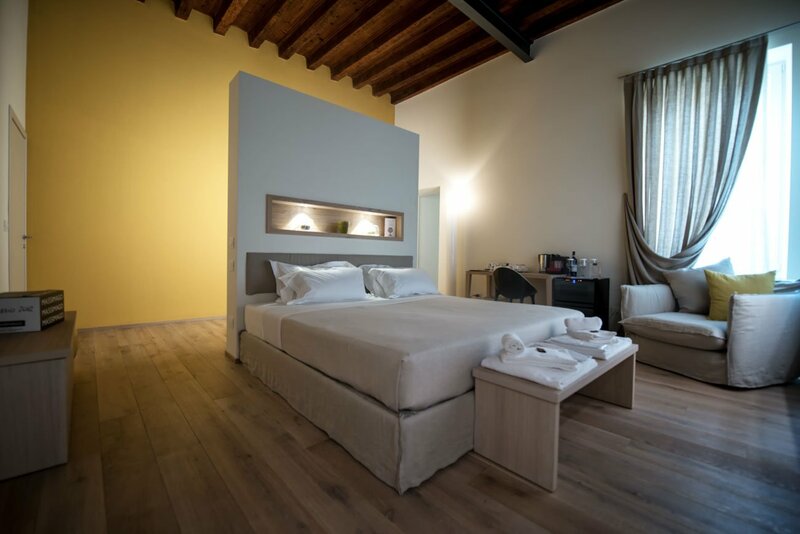 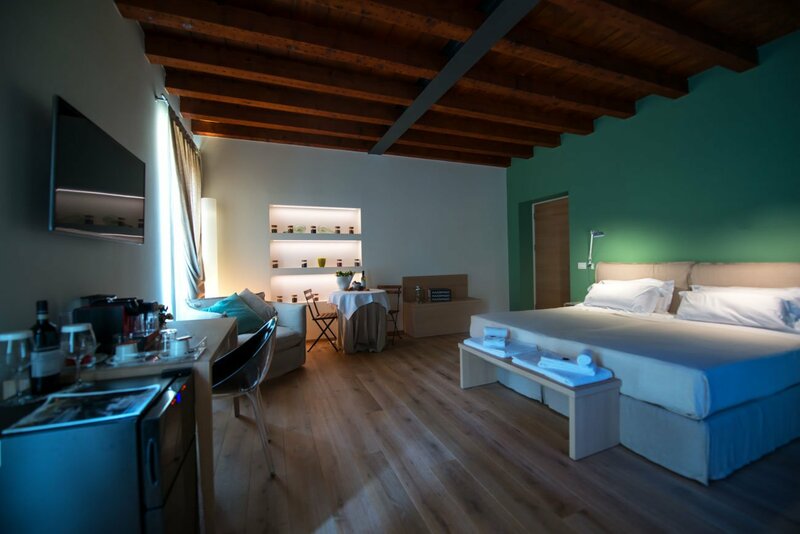 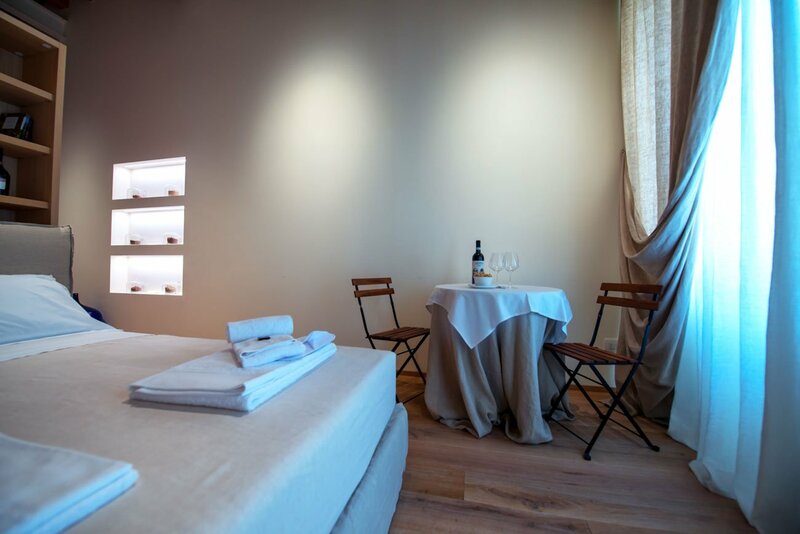 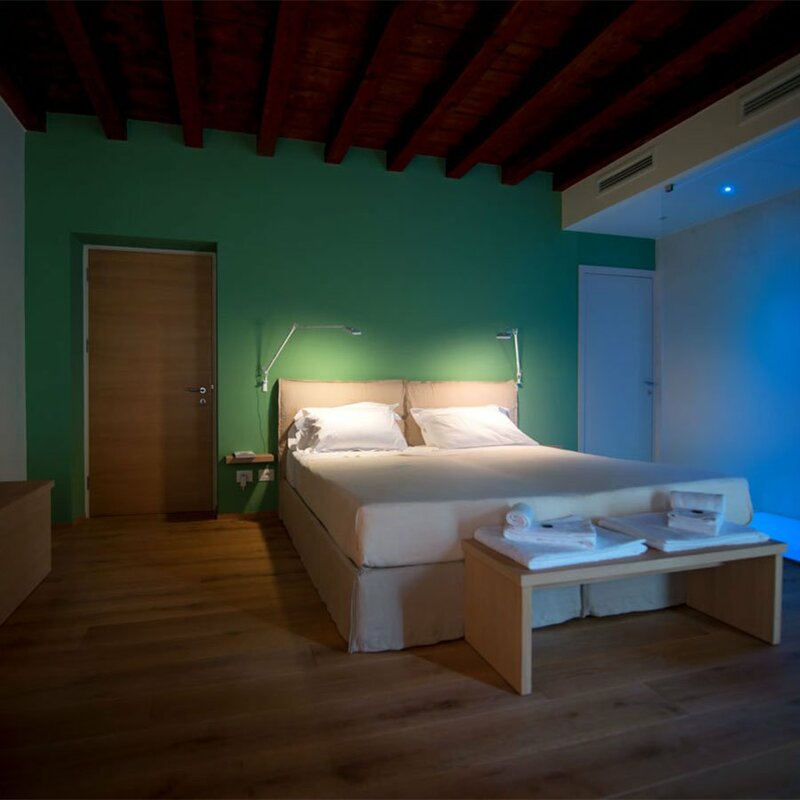 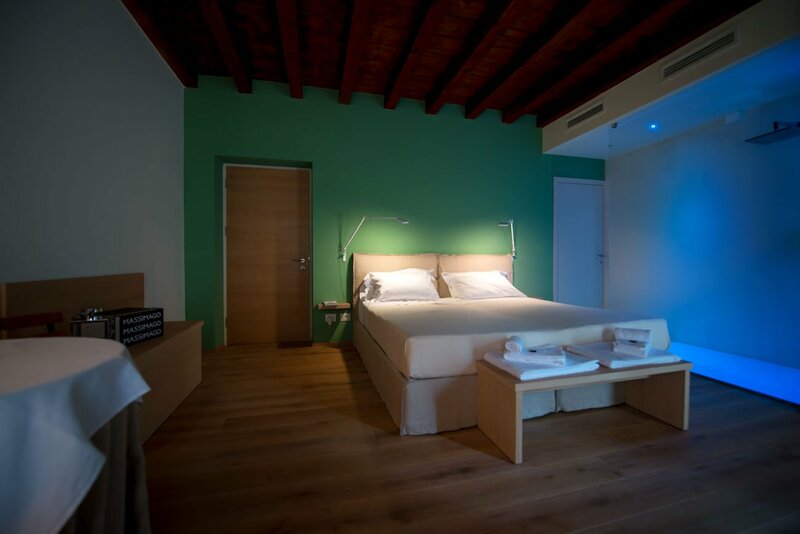 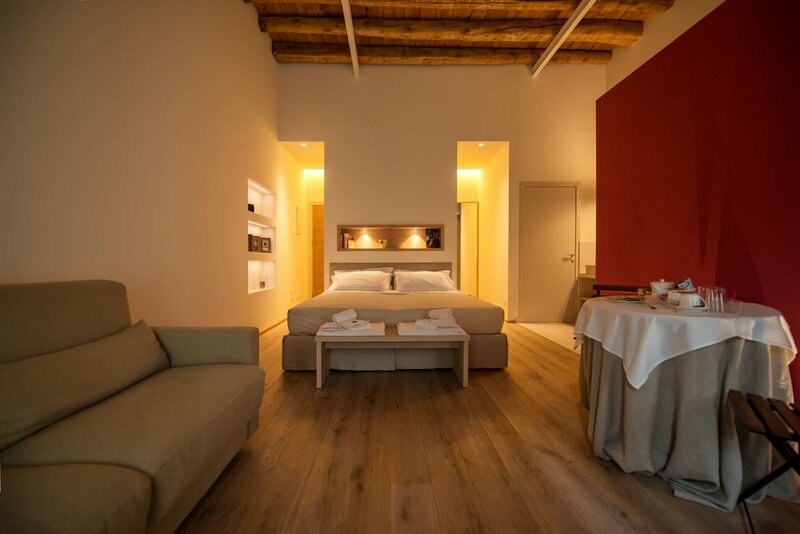 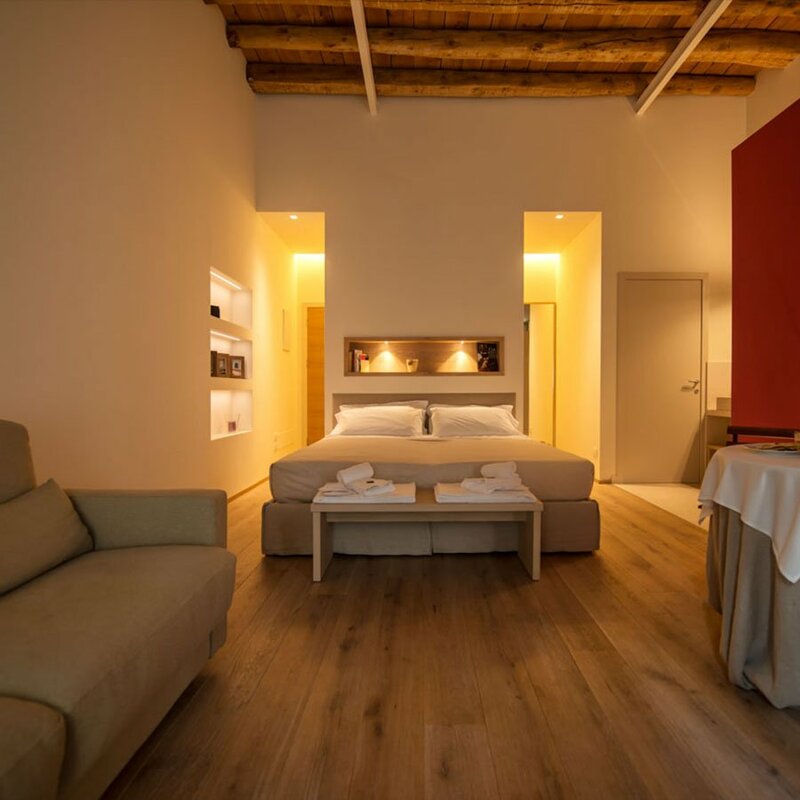 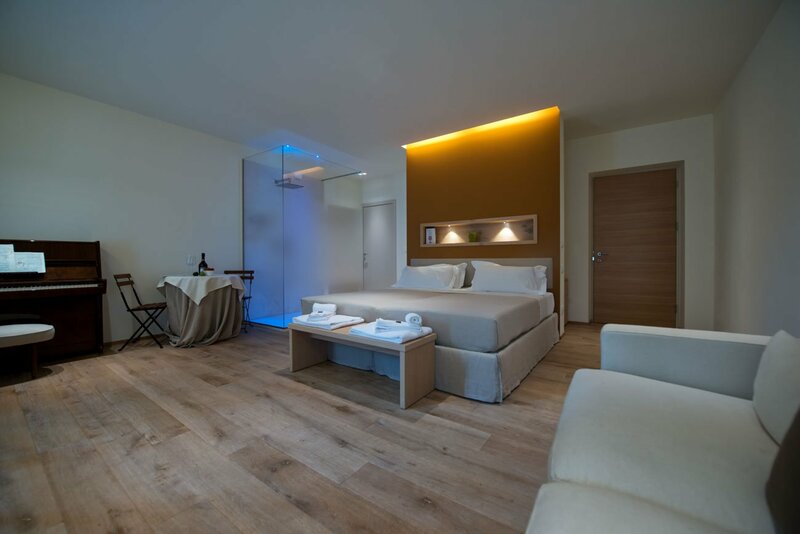 In addition, extra services are available, such as room-service for breakfast with organic products, parking, private dinners, in-room massages and tastings of Massimago wine. 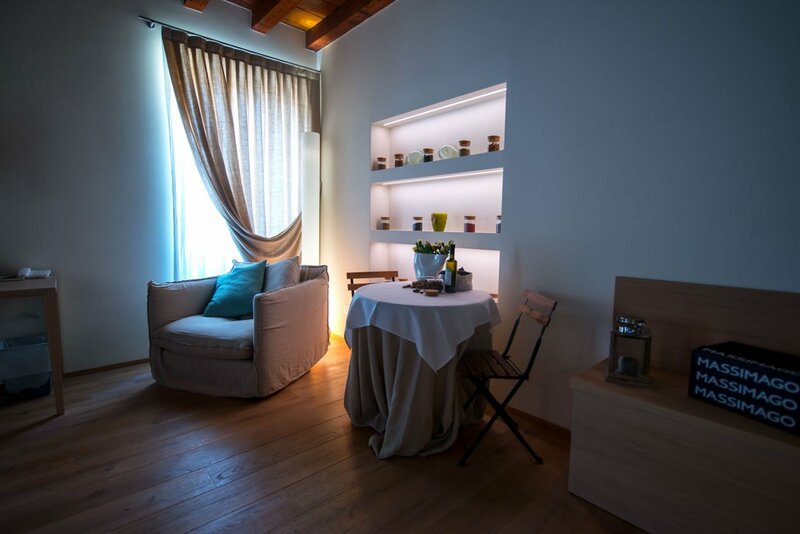 Laura will be waiting for you to pamper you with her thoughtful attentiveness and great personality. Visit us at Massimago Wine Suites!